out economically for years, cumulative effects. Without an ability to recover. 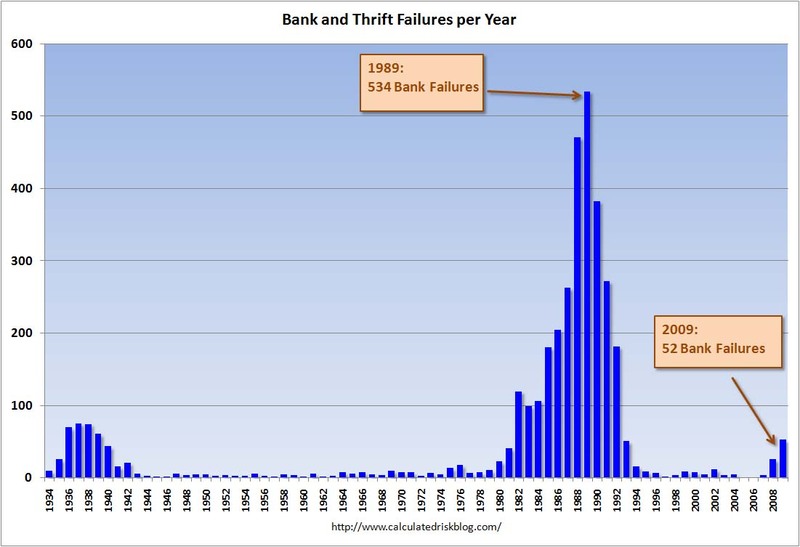 The failure rate of banks is not good in itself. But when you add all the other factors and look at the economic condition of the population. The economic state of the US is in extremely poor shape. Past is Prologue « The American Dream?